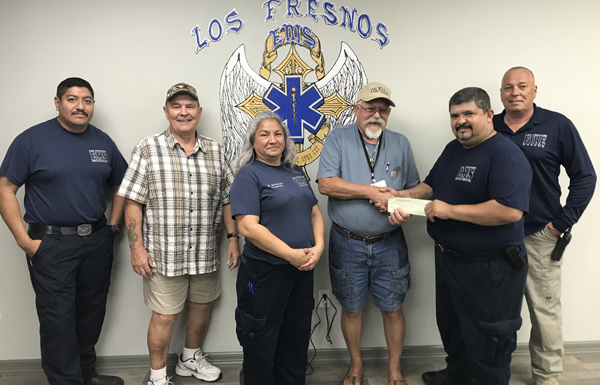 Representatives of Palmdale RV Park recently presented the Los Fresnos EMS Department a check from monies raised during a fundraiser at the park. The donation goes to purchase equipment for the EMS Department. 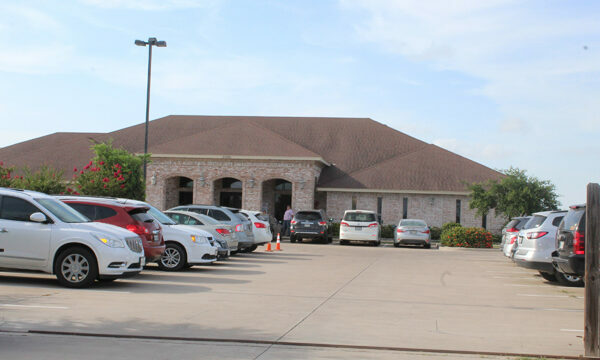 Palmdale RV Park has continued its tradition of support for Los Fresnos EMS through fundraisers annually for several years now.